If you haven't yet started thinking about what your kids will need to head back to school, it's time to get on the ball. For most of us, the first day has already come and gone or is looming in the very near future. For my girls, the first day is still over 2 weeks away, but we've started shopping and have made a list of a few wants and must-haves. We're sharing them in today's Friday Fresh Picks. Let's talk locker accessories for a moment. They are HUGE! Emma was never really into them during her middle school years, but Harper already has a list going for next year when she'll go to the middle school. 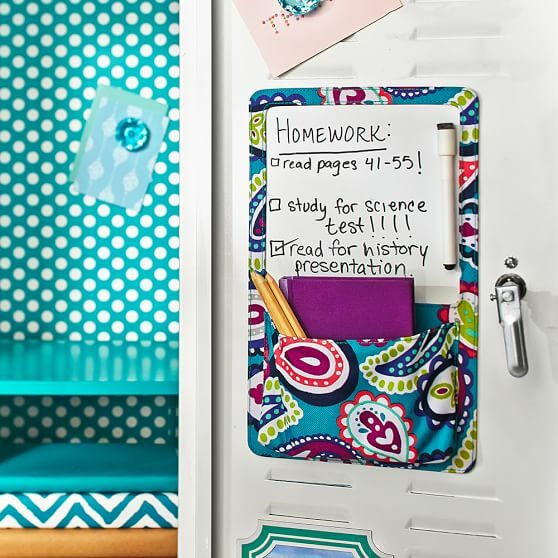 One of our favorite is this dry-erase pocket from Pottery Barn Teen. 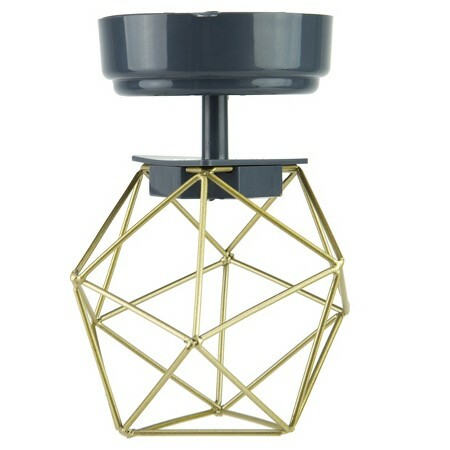 What a great way to corral essentials and give yourself daily reminders. If you are going to deck out your locker, a chandelier is the best way to add glitz to it. I love this metallic chandelier from Target. 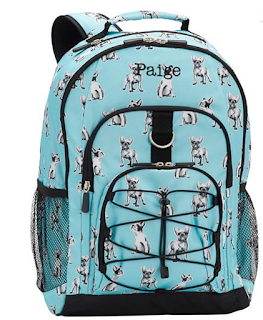 There are tons of backpacks on the market, but I've found that the older my girls are, the more difficult it is to find a backpack that is age appropriate. 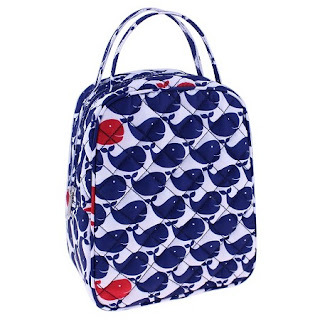 Now that Emma is moving on to high school, she wants a backpack that is a bit more grown up and less decorated. 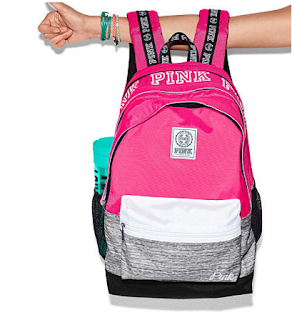 This backpack from Victoria's Secret is perfect for high schoolers. 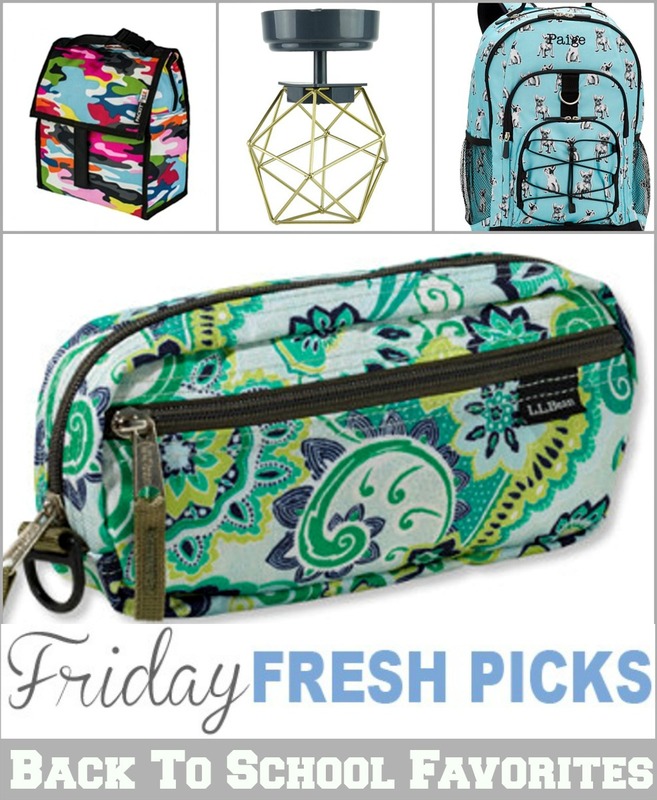 For younger girls, Pottery Barn or Pottery Barn Teen have some super cute and affordable choices for backpacks. I just adore this French bulldog puppies backpack. Ahhh! It's just too cute!! Back in my elementary school days, the metal lunch boxes with a matching Thermos were the big deal. (Yes, that's how old I am!!). Today, the options are so much cuter and most can be thrown into the washing machine for quick and easy cleanup. I don't know about your kids, but my youngest does a number on her lunch box every year. 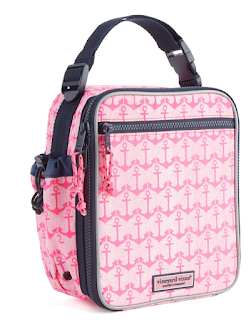 This printed lunch box fromVineyard Vines is a bit pricey ($40), but seriously, how cute is it? I love the anchor print. If you want to stick with a nautical theme, this whale print lunch bag available at Target is super cute. In fact, we bought this one for Harper for this year. I thought it looked very Vineyard Vines-ish but without the hefty price tag. 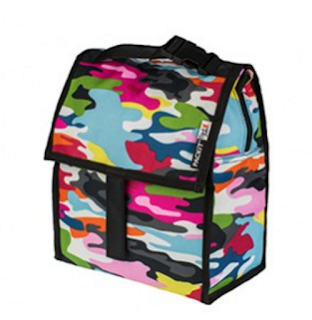 I've always been a fan of PackIt lunch boxes too. They have the ice packs built right into the lunch bag, and they are super easy to keep clean. 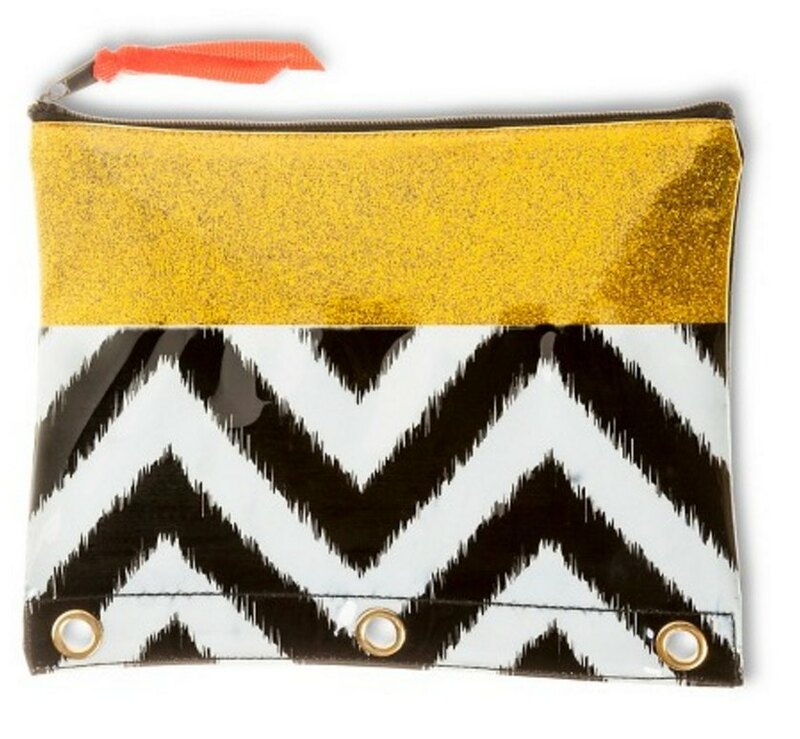 They are also available in different sizes and a wide variety of colors and prints. 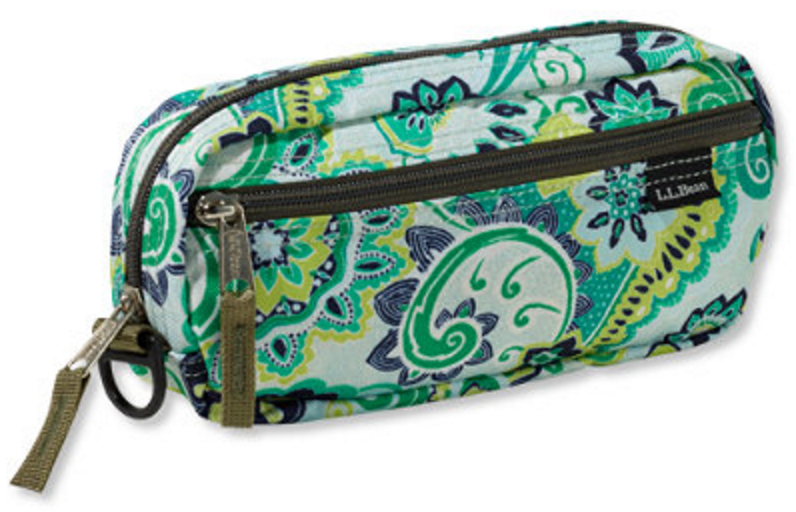 A pencil case is the one item you can count on to be on the supplies list from the teacher. There are soft ones, hard shell ones, and ones of varying sizes. This paisley-print one from L.L. Bean is a favorite. This Chevron print case is functional, colorful, and eye catching!